Are You Seeking to Add Value as a Mentor or Judge? Role: The role of the judges is to evaluate the elevator speech and business plan segments of the Challenge. 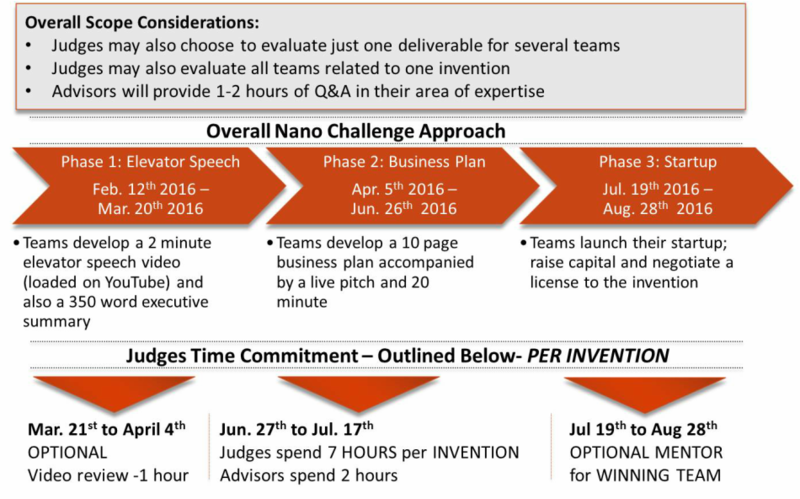 The Challenge will have one set of judges from the NIH and CAI as well as judges from industry that review a selection of business plans depending on their expertise.